Hi, I still celebrate every time we get a new sign up. August has been a month of getting to know some of the great families and providers using sameview. With your feedback we have now introduced a whole new suite of features that we hope everyone will value. 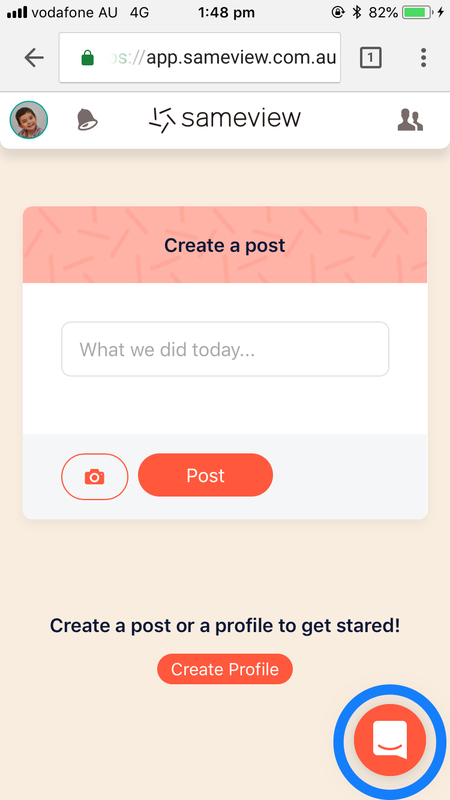 This month we released a whole bunch of new features we've been working on, and we couldn't have done it with the help of our current users who supported us through feedback and testing. As always we are guided by your experience so if you have any feedback, or things you would love to see on sameview please let me know. Ability to share and set permissions. Posting updates and photos to your timeline. Multiple profiles for people that care for more than one person. We know that using a new app or system can sometimes be difficult given how busy you are. 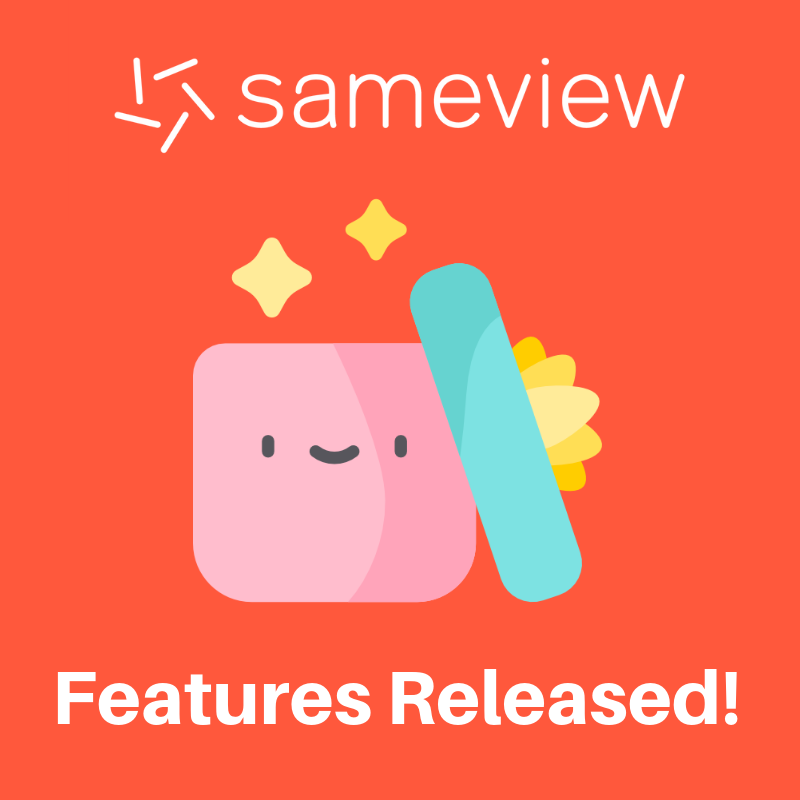 To make using sameview as easy and as fun as possible we've created guides and videos for everything in sameview. Every guide is short, and most importantly they are all easy to access. You can find all the guides by using our chat button on the bottom right of the screen. You can also message me direct from here if you have any further questions. Want to use our platform, or know someone that does? Sign-up at www.sameview.com.au, or share with a friend using the button below. 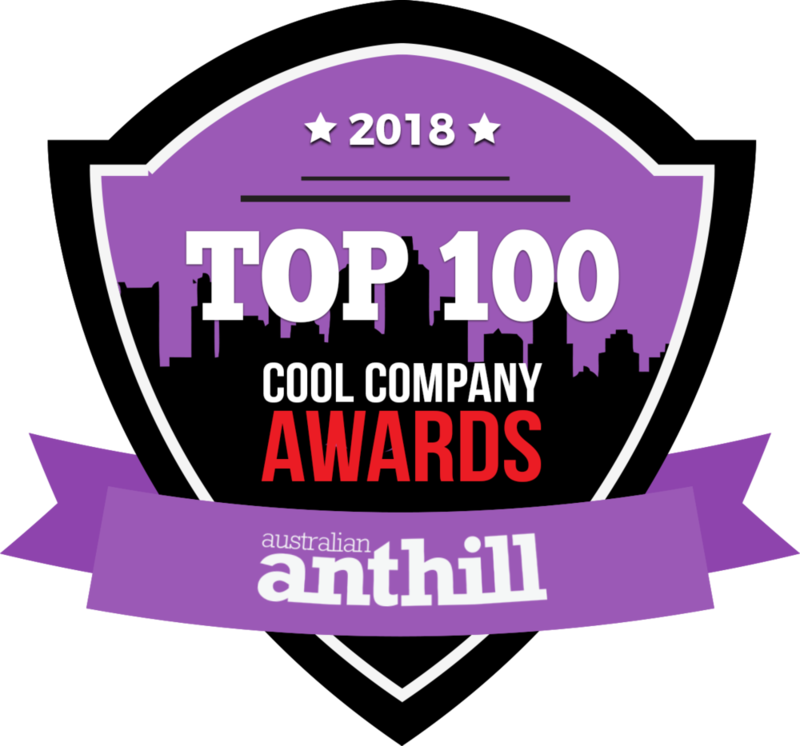 This month we had to opportunity to share our story, and the importance of disability care coordination and collaboration with the great people at HotelsCombined. 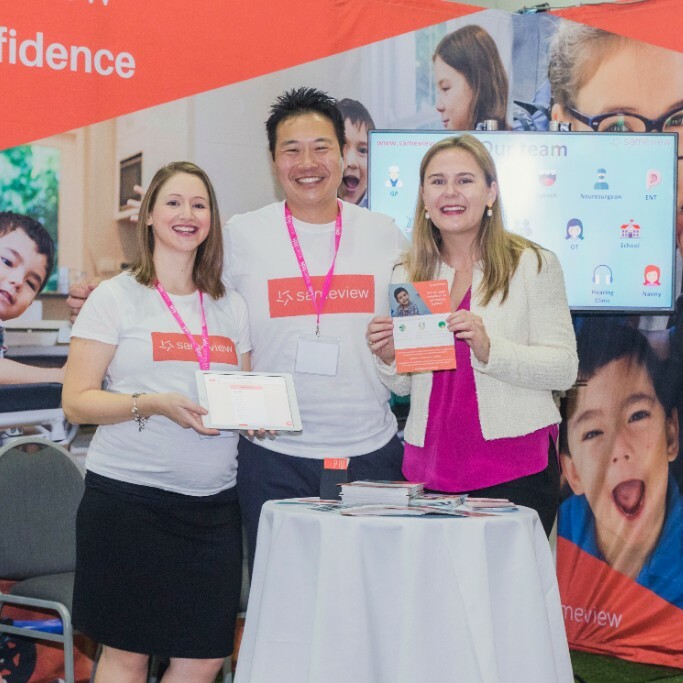 It was so great to be able to share our passion and our startup journey with a company that has reached such amazing heights since their humble beginnings. Their talented and committed staff were incredibly supportive and shared some great feedback and insights that will help our community. 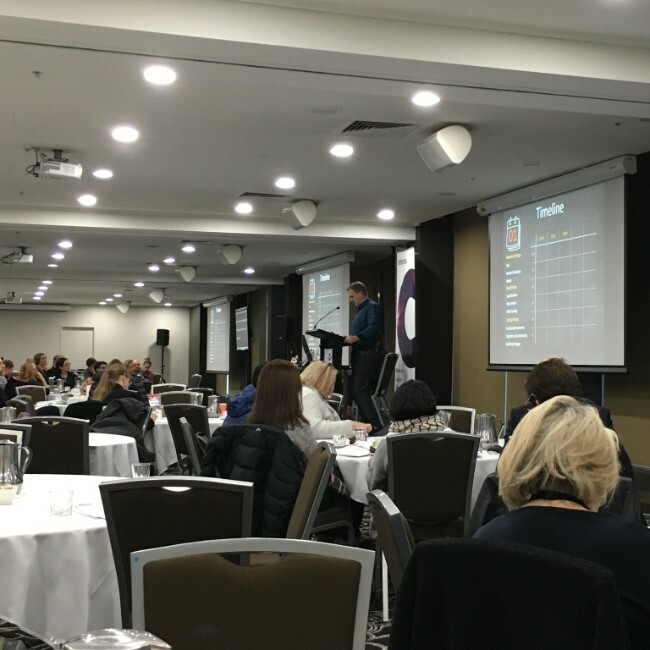 During this month sameview attended the National Disability Summit in Melbourne. Like last year the best presentations were the ones made by individuals with lived experience or smaller support organisations. One key theme coming through is just how important innovation is to solving some of the toughest problems for our community - from community housing, regional support, or domestic violence. It only takes one person to start something that can benefit us all. Anneke and the lovely folks at Laureate have been an amazing source of support for us (they even came to our launch in Brisbane). Laureate are the world's largest global network of degree-granting higher education institutions with operations across 20 countries. We are excited to announce that they've invited sameview to be a part of an upcoming webinar for post-graduate educators. This will be a great opportunity for us to share our innovation story and also talk about the importance of inclusive education. For me it has been another busy month on both the home and work front. With sameview, my focus over the next month will be on supporting people who are using our platform, and also on the development of our online community. I'm also exited that we're going to be heading back out to Optus during the month to speak with this year's Future Maker cohort. What do I do each day? 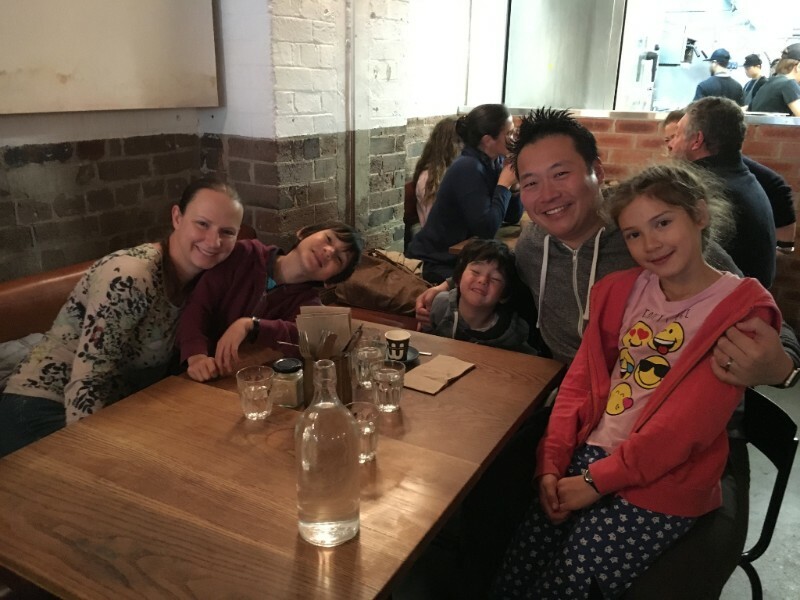 I get lots of questions from families and providers about how I manage sameview, whether I work at it full time and also how I juggle family life as well. I'm happy to share a bit more about my week and also other things I'm involved in. Sameview is a full-time commitment for me, and if anything we are close to needing more staff to support our efforts. Sameview is only possible because my wife Jess is working full-time herself to support our family. Sameview is operated out of a co-working space called the Social Impact Hub. There, the community of value aligned social enterprises and professional have become my new family. It's also conveniently 10 minutes from the kid's school so I can still manage drop-off and pick up. With appointments and activities Jess and I like to share these as much as we can, which means Jess has been doing some superhuman hours to create the flexibility that our family needs. When I'm not spending time with the family or working on sameview I'll most likely be doing one of two things. 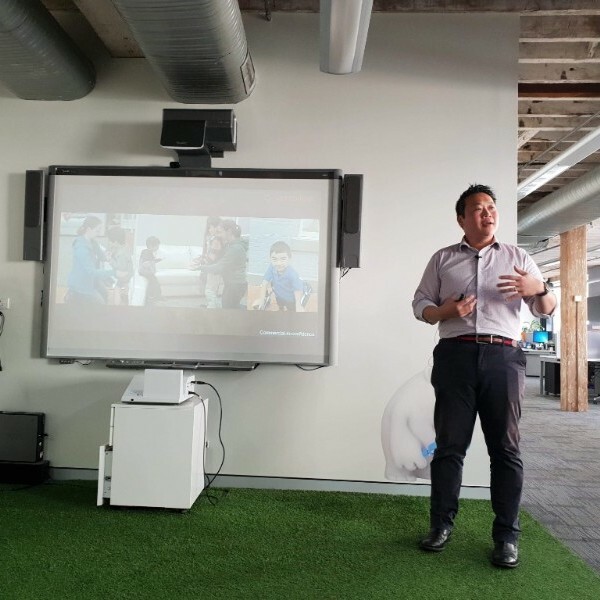 The first is our local P&C where I'm the secretary, and the second is an incredible charity day program provider called Minimbah where I have the honour of serving on their board. Looking forward to sharing more with you next month (including a special new addition to our family). Thank you for your continuing support. This is our family celebrating Father's Day this year. We hope all of our sameview dads also had a great Father's Day too!